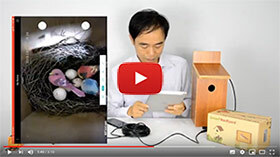 The WiFi bird box camera can be connected to your home WiFi network which is similar as mobile phone. The camera requires good WiFi connection to transmit the high definition video. It is important to test the WiFi signal in the installation place before you mount up your birdhouse. The mobile is the conventional tool. 1. Grab your mobile phone and go to the installation place. 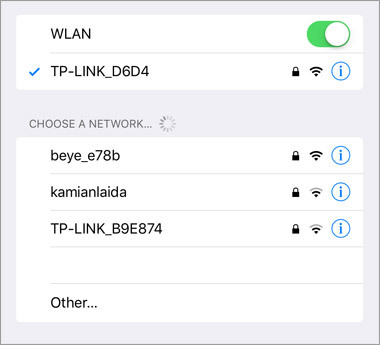 What if the WiFi is weak? Use WiFi extender or pick the POE birdhouse camera. The PoE birdhouse camera need wiring single Ethernet cable to your network switch. Any question about this topic, please find us on facebook or contact us.